2:15 a.m. The Last Picture Show (1971). Still Peter Bogdanovich’s best film. ive never seen LAST PICTURE SHOW, but TARGETS is an AMAAAAAAAAAZING piece of filmmaking. Like seriously, one of the finest movies I’ve seen. Targets is good but LPS is ten times better IMO. The entire cast is brilliant for starters. I've seen every movie being shown in the next 13 days. Not just an amazing piece of filmmaking, but wasn't it the first to depict somebody going off the deep end for no reason who was seeking to kill as many strangers as possible? How oddly prescient that film was, especially since the commentary on the DVD says that the inspiration was the killer on the tower at the University of Texas back in the 60s who actually had a brain tumor as a mitigating circumstance. So creepy to juxtapose the "old time" horror film and star (Boris Karloff) with what makes the old time horror films look very tame - the modern monster armed to the teeth with no ability to empathize whatsoever. People are just "targets". Not only is LAST PICTURE SHOW a tour de force, but what about 1973's PAPER MOON? 1985's MASK? 1972's wonderful comedy WHAT'S UP DOC is nothing to sneeze at, either. While TARGETS is an excellent early film for Bogdanovich, it's certainly not his best. I think your opinion may be influenced by the subject matter more than anything else. 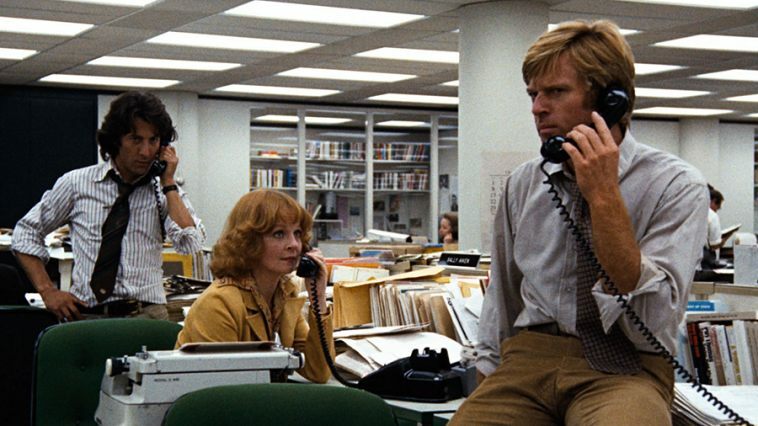 12:15 a.m. All the President’s Men (1976). Good timing TCM! I love MASK as well, PAPER MOON was alright, but I never felt the love for WHAT'S UP DOC? I know it was supposed to be Bogdanovich's tribute, so to speak, to BRINGING UP BABY? and while I appreciate that, DOC to me just doesn't appeal to my funny bone the way BABY did. TARGETS is an excellent movie, but it is not a movie I would want to watch over and over, the basic storyline is VERY disturbing, a guy kills innocent people for no other reason than he wants to. It hits a little bit too close to reality, but I have to admit it was quite daring and ahead of its time. [TARGETS (1968) is ]Not just an amazing piece of filmmaking, but wasn't it the first to depict somebody going off the deep end for no reason who was seeking to kill as many strangers as possible? How oddly prescient that film was, especially since the commentary on the DVD says that the inspiration was the killer on the tower at the University of Texas back in the 60s who actually had a brain tumor as a mitigating circumstance. So creepy to juxtapose the "old time" horror film and star (Boris Karloff) with what makes the old time horror films look very tame - the modern monster armed to the teeth with no ability to empathize whatsoever. People are just "targets". This was a movie I would not have appreciated had I not known the backstory (which I think I learned from Osborne, who introduced the movie when it aired in prime time 5-6(?) years ago.) it was part of a deal Bogdonavich worked out with Roger Corman where he was required to use footage of Boris Karloff and get Boris to appear in the film himself, he and Polly Platt (and maybe a few others i don't know about) lumped it into their project which was about a young man who will go on a mass murder spree by the end of the film. Karloff is amazing, the film is amazing, and I wish TCM'd show it again because it is PRESCIENT AS HELL. Make Believe horrors of creaky castle sets and sugar-spun cobwebs are overshadowed by the real horrors that have come with modern life. If you're not familiar with Frances Farmer, tonight/tomorrow morning you can see her best performance in Come and Get It. She's especially good as the tough saloon gal in the first half of the film, though she's also fine as the more demure daughter of that woman in the second half. The Best Man, based on a Gore Vidal play, holds up quite well, even if Richard Nixon and Adlai Stevenson were the models for the characters played by Cliff Robertson and Henry Fonda. Lee Tracy got a much-deserved Oscar nod as the rougher-edged president. In prime time Tuesday, Viva Zapata! is one of my half-dozen favorite Kazan films. The secret advantage is cinematographer Joe MacDonald. Kinda weird there's no mention of Boris in that TARGETS trailer. 12:15 p.m. Theodora Goes Wild (1936). Another good Irene Dunne performance. Yes, the trailer mentions THE LAST PICTURE SHOW so it's the re-release but still weird. As much as I love TARGETS and Boris Karloff and agree it's one of Karloff's best (along with FRANKENSTEIN and THE BODY SNATCHER), THE LAST PICTURE SHOW is one of my favorite movies of the late 20th century. I just love it and it is so wonderfully acted, especially Ben Johnson. 10:15 p.m. Marty (1955). Oscar winning performance by Ernest Borgnine. i don't know why, but BLUE SKY (1994) is on at 4 in the frickin morning on the 22nd. it's a curious movie and a curious entry in Oscar history, and it deserved a better time slot than this. "Targets" is wonderful. A great movie to see at a drive-in also, Lorna. I love the cinematography in TLPS too. My favorite movie of all time! Love that Joe Mantell also. The conversations written by Chayefsky make one feel like they are overhearing strangers chat on a bus. 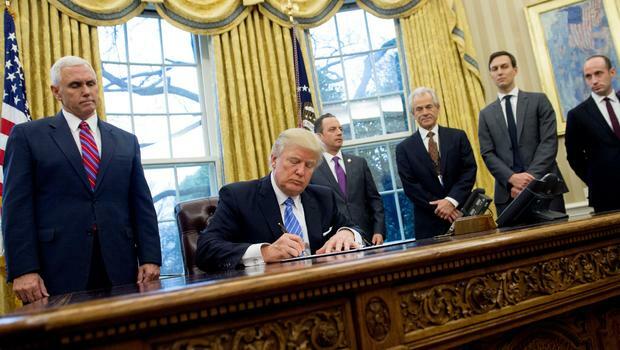 The picture reminds me of an episode of Family Feud I watched last night. The 'leader' of the family is asked to introduce the other family members. She says 'here is my handsome brother', next it is 'here is my beautiful sister', then 'here is my very talented sister-in-law'. Speaking of game shows, James, I once saw a contestant make a telling comment on something like "Let's Make a Deal" that I think Chayefsky would have used somehow in a script. The lady on stage asked the host if she could introduce her hubby in the audience, who then stood up and she said "This is James, my first husband." The host looked perplexed and said "Do you have any other husbands?" and she said something like "Why no, why?" I think most everyone in the audience were thinking Hubby Numero Uno was soon to meet his demise. 11:15 a.m. Two Women (1960). 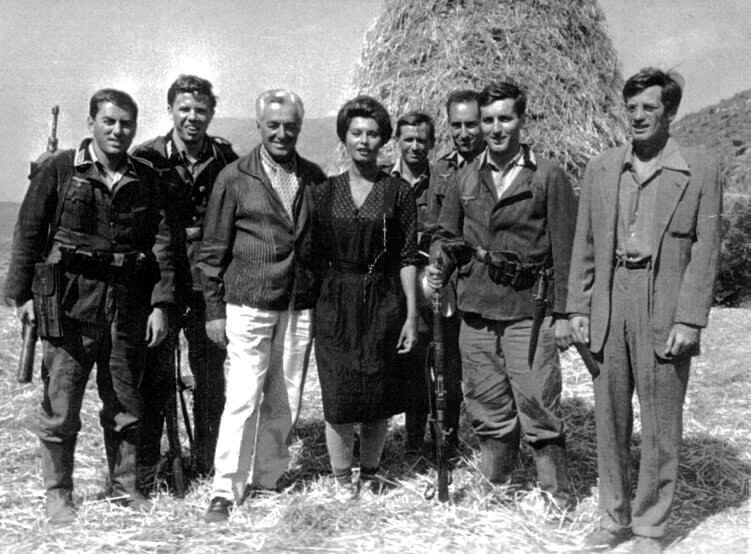 Vittorio de Sica film with Oscar winning performance by Sophia Loren.